Jana's demand to give water to the left canal is ridiculous. 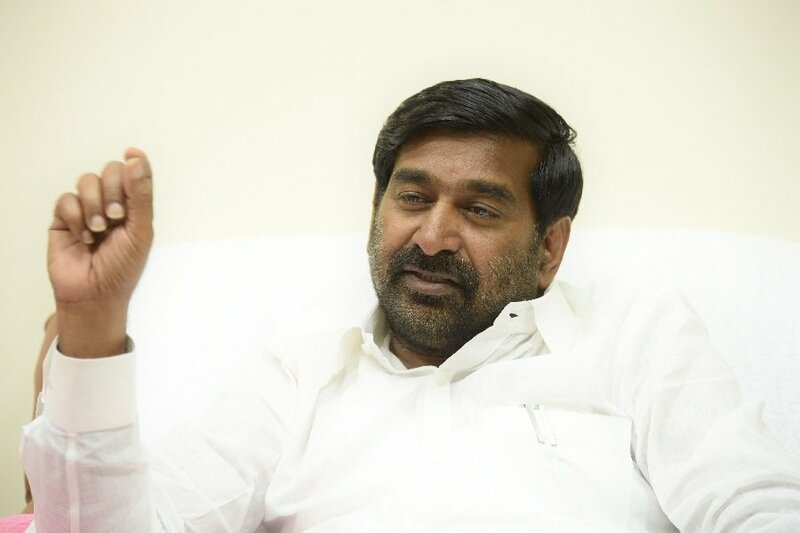 Yesterday, the Minister of State for Electricity, S & C Development Guntakundala Jagdish Reddy said, "if he could have asked for water for the harvesting of the crop," said Jagadish Reddy, Minister of Development, Ganga, Jagdish Reddy. Congress and CPM leaders have joined a large number of activists in Telangana. Later the minister's flag was unveiled in the village. The minister said that for seven consecutive consecutive consecutive years, Congress TDP was criticized for being a party to the party. This is the dream of the people of Telangana now. The Chief Minister KCR is the one who gave a second crop of second year as a tale-end. He said that the history of the Semaandhra leaders for Telangana and Telangana was the history of Congress and TDP. Those parties are no longer in Telangana, he said.